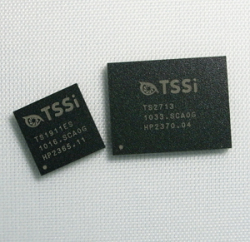 Consumers are requiring more features and functions for mobile phones now. 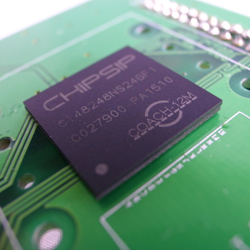 Manufacturers need to design all within a small space PCB. 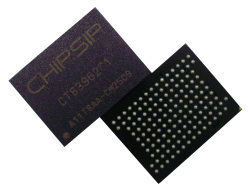 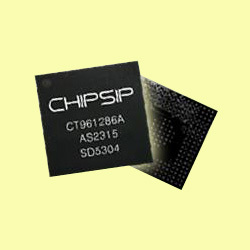 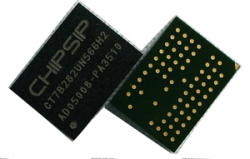 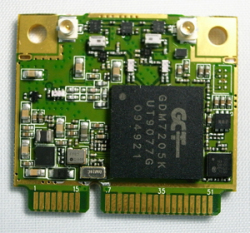 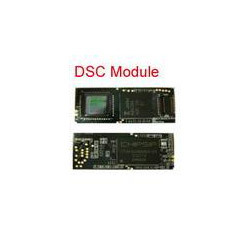 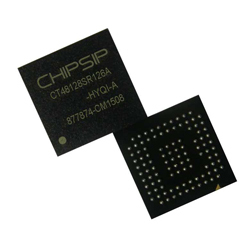 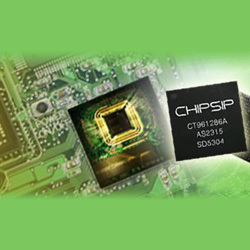 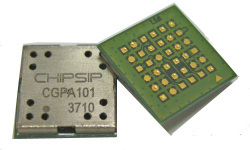 ChipSiP offers series of mobile phone MCP to satisfy these kinds of design challenges.